Available to all Members, this Starter Pack contains a group of AIM products designed to improve health or address specific health concerns. 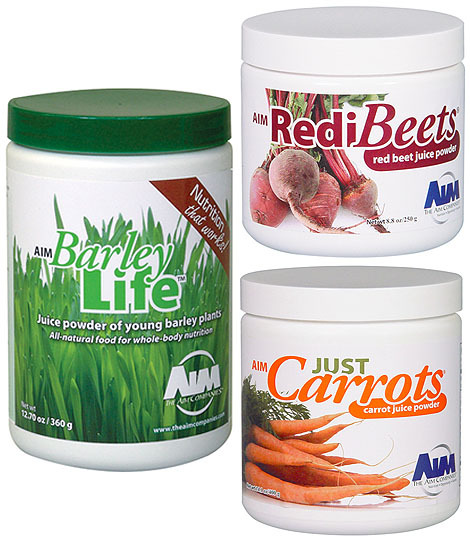 The combination of these AIM products helps to maintain overall body health. Garden Trio provides the benefits of juicing without the inconvenience, while the raspberry Herbal Fiberblend powder helps promote regular bowel movements and remove toxins from the body. Select nutrients include folic acid, vitamin A, vitamin C and fiber. Together, these increase energy and help maintain a healthy immune system. 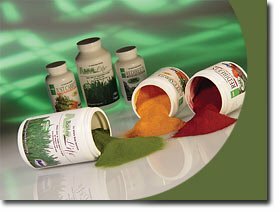 BarleyLife Xtra Made from the most nutritious plant on earth, AIM BarleyLife is a whole-food concentrate with a complete nutritional profile – from pH balance to essential vitamins and minerals. Give your body the nutrition it needs. Who said, “If it’s good for you, it has to taste bad?” AIM BarleyLife Xtra is a delightful, cherry-apple flavored green barley juice powder. 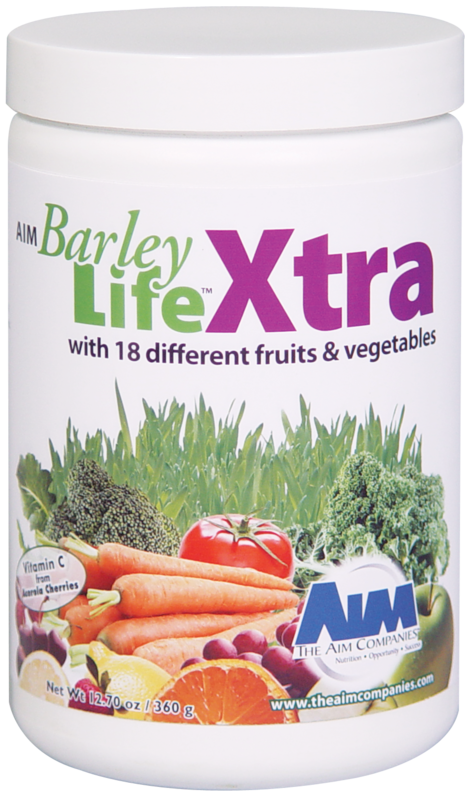 Naturally sweetened with fruit and vegetable powders and Lo Han (a fruit specifically chosen for its sweetening ability), AIM BarleyLife Xtra provides a healthy, nourishing alternative to the plethora of sugar-filled drinks available today. Cell Wellness Restorer For centuries, people have traveled great distances to soak in the healing mineral waters of renowned spas. Today, AIM Cell Wellness Restorer™. a unique and natural bath additive, brings the spa to you. Cell Wellness Restorer is a blend of desalinated seawater and elements essential to the body’s good health. One such element is magnesium – a mineral that is vital to the production and transfer of energy within the body, the contraction and relaxation of muscles, and the conduction of nerve impulses. Cell Wellness Restorer is an ideal way to start the day, or to end it. Herbal Fiberblend Raspberry Detoxify and cleanse with the powerful combination of herbs and psyllium found in Herbal Fiberblend. A powerful colon cleanser, 17 different Herbs in a psyllium base. Outstanding for cleansing the colon without fasting and colonic irrigation. Results in a balanced assimilation of food and a more thorough evacuation of waste. Fights parasitic infestation and more. 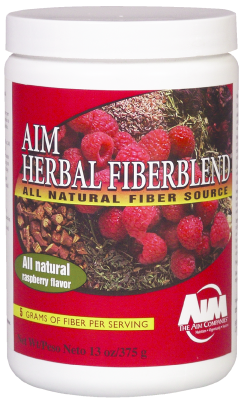 Herbal Fiberblend can sweep your system clean of toxins. You can feel the difference! Whole body health results when all body systems are in balance. No single body system is targeted—we make choices that keep all systems toxin-free and that supply all systems with optimum nutrition. The result is total wellness: waking up every day feeling great! The AIM Garden Trio® is three all-natural, vegetable juice powder concentrates that help provide the daily nutrition you need to develop a strong foundation for your good health. If you find it challenging to get the recommended daily servings of vegetables, try the AIM Garden Trio®. You’ll get the vital nutrients found in three important foods – green barley, carrots and beets. Each is packed with the essential enzymes found in whole-juice products, plus antioxidants and a host of other nutrients to maintain good health. You’ll promote a healthy immune system, have more energy, and wake up every day feeling great! The Power of Powders: increased absorption irrespective of stomach acidity levels; faster absorption as tablets have to be broken down; easier to take for those with swallowing problems; larger servings of nutrients are easier to take. 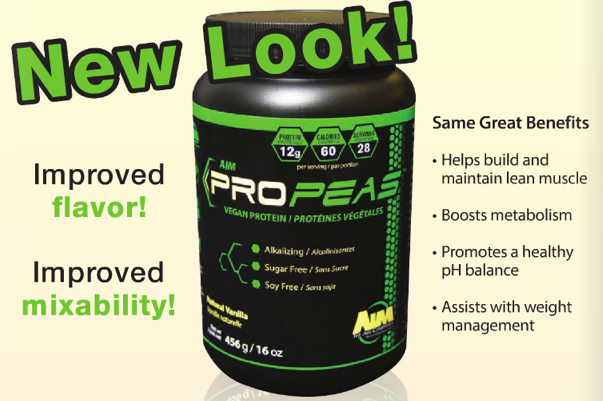 ProPeas As a vegetable source of protein, AIM ProPeas® provides 12 grams of protein per serving in a low-sugar, low-carb, low-fat concentrate. Protein is a key component to weight management, helping with satiety, metabolic rate, and lean muscle mass. In addition, the vegetable pea protein in ProPeas offers a safe, allergen-free alternative to common whey and soy protein options. 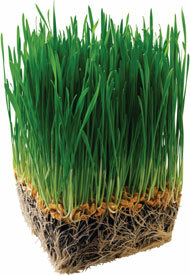 Sweetened naturally with stevia, ProPeas tastes great mixed into a smoothie or combined with chilled rice milk. Hi, Tami! How do you become a certified Biblical health coach? I’m curious, especially if you are new to Dr. Russell’s book…I thought he was ground zero, of sorts, for biblical eating. I’m interested in finding out more! Also, I wrote the companion cookbook to his book (“What the Bible Says about Healthy Living Cookbook”)…let me know if you’d like me to send you an ebook version to peruse. I’d be happy to send it to you. Many blessings in your ministry…I’m with you, Sister! I am so sorry I am just replying to your post. I am new to blogging and my friend is the one who actually told me I had a non-spam comment. I am learning all about twitter, FaceBook and all those avenues of promoting my workshops, classes and whole food products. I DO have a copy of your cookbook and my family and I love it! It is so cool to be chatting with you! I am planning on trying recipes and blogging about them.